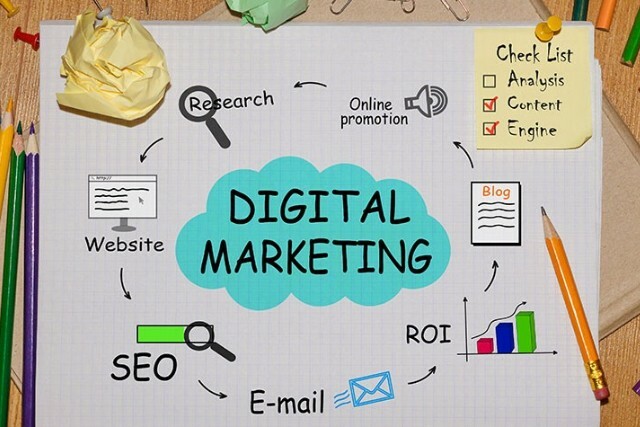 Have you ran a digital marketing campaign for your business before? What tactics and channels did you use? – Content marketing is still the dominant technique. – Top 3 B2C content priorities: a) providing engaging content, b) utilizing visual content, c) measuring content results. – Facebook posts with images still perform better than posts without images. – Tweets with images still get more engagement than tweets without images. – Infographics perform better than any other type of content. – Visual UGC (user-generated content) is more engaging than brand-produced photos. – The demand for interactive content is increasing. Do you think these tactics will impact your business?